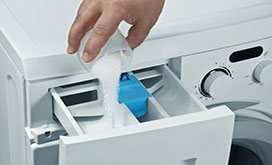 Let us handle appliance problems at home. 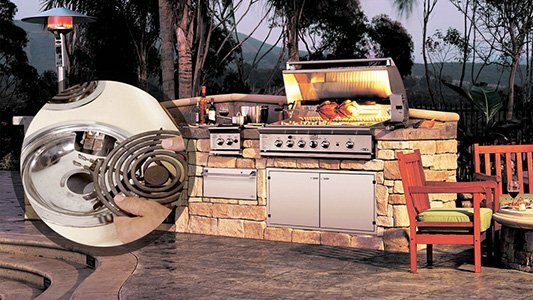 With the assistance of Appliance Repair Somers NY, problems are fixed in a jiffy. Even if you can go a day or two without using the washer, dryer, or oven, why should you? Our company provides same day home appliance repair in Somers, New York. When it comes to emergency problems or focal appliances at your home, like refrigerators, depend on our urgent response. 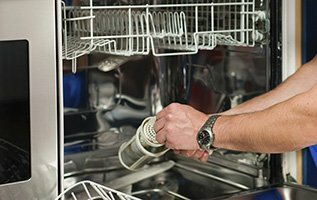 What you can also trust our appliance technicians with is the installation of the new washing machine, dryer, stove, dishwasher or any built-in unit. 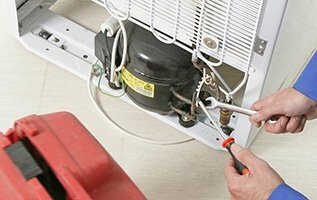 Be sure of its good operation by letting our techs install either gas or electric appliances. With our expertise and commitment to paying attention to details, the new appliances will perform at their best. Want appliance service? Why don't you call us? 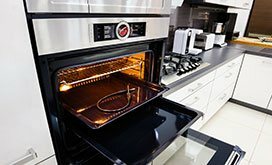 The cost of each service we at Somers Appliance Repair provide is reasonable. We try to keep all rates low and still provide you with high quality repair parts. We are trained to service all main brands, are fully updated, and will do an expert work. Customer satisfaction comes with good and prompt work. And that's what we do at our company. 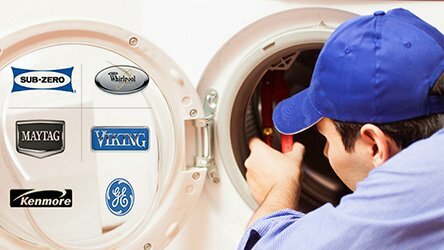 Our appliance repair experts are only a call away. So pick up the phone and contact us each time you need us.